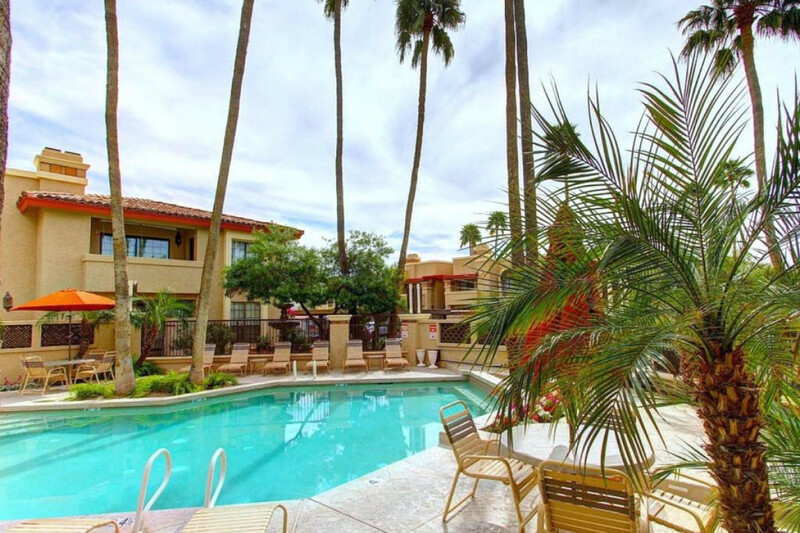 Sun, Swim & Relax At Private Resort Community! 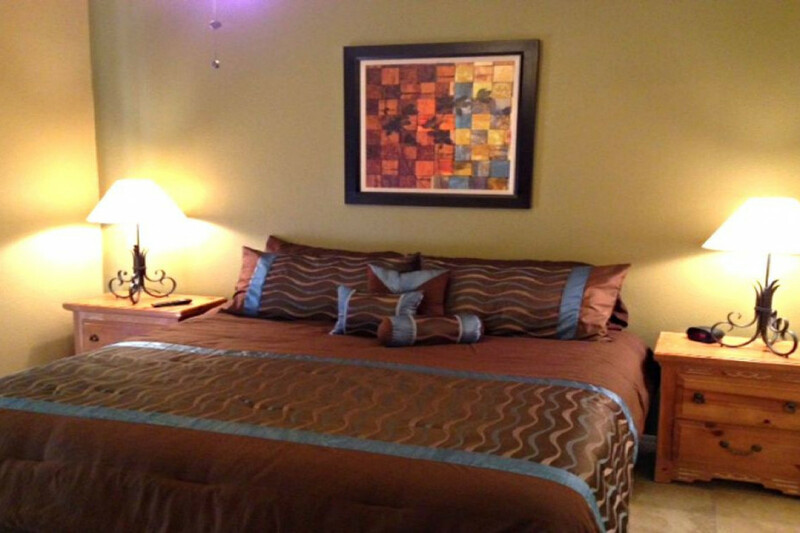 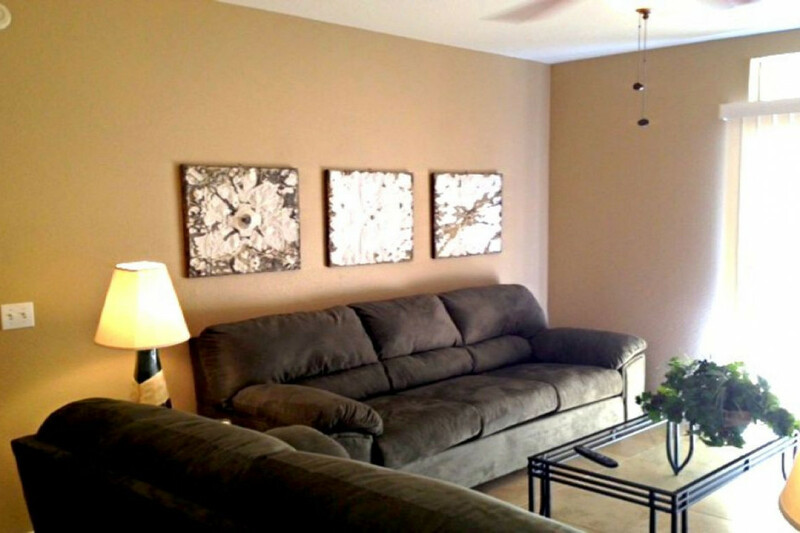 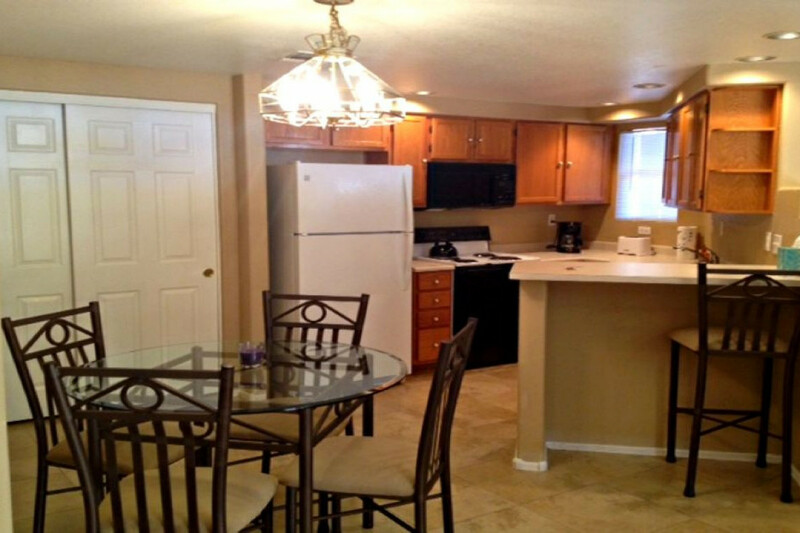 Our short-term rentals are geared toward those who need to stick to a budget yet would still like to enjoy the additional size and amenities of a complete vacation home as well as the convenient location and private, well-kept environment of a resort hotel. 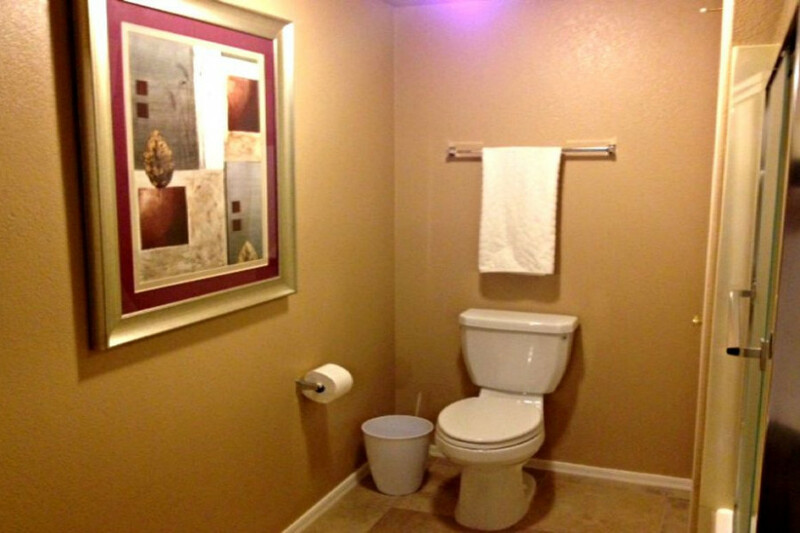 Starting out at Motel 6 prices, even our most expensive rates are half the starting rate of a single bedroom and bathroom at the Hilton next door, yet with two to three times the space! 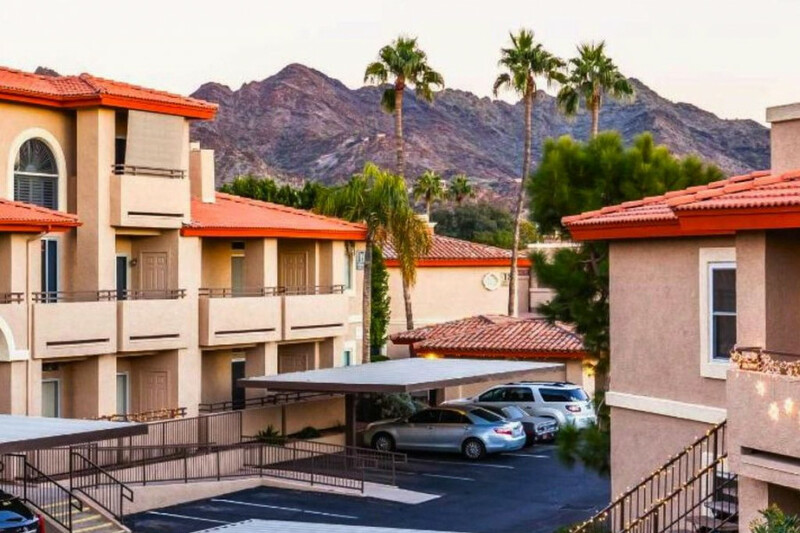 We strive to provide a great value to guests, offering both affordable rates and the convenience of a full-size home in a pleasant gated community. 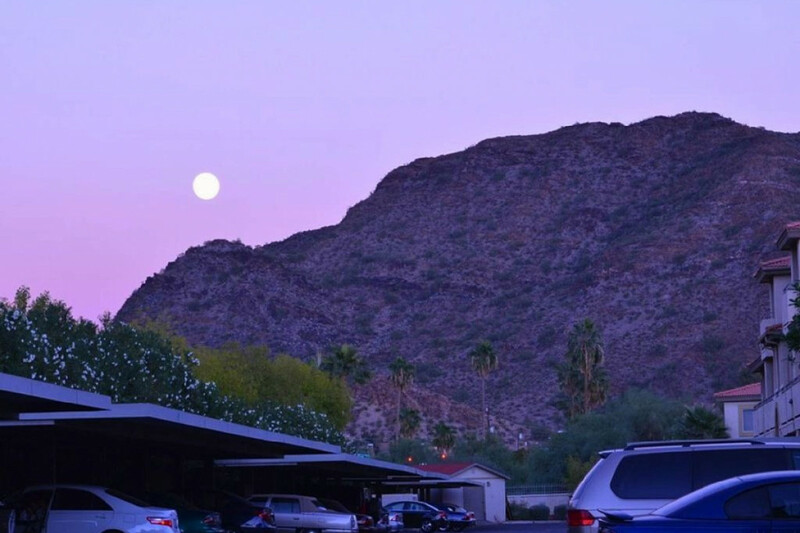 Guests receive a mailbox key upon check-in, so those here for multiple weeks or months may have their USPS mail temporarily forwarded directly to the resort mail huts just a few feet away; UPS and FedEx packages will be delivered directly to your door. 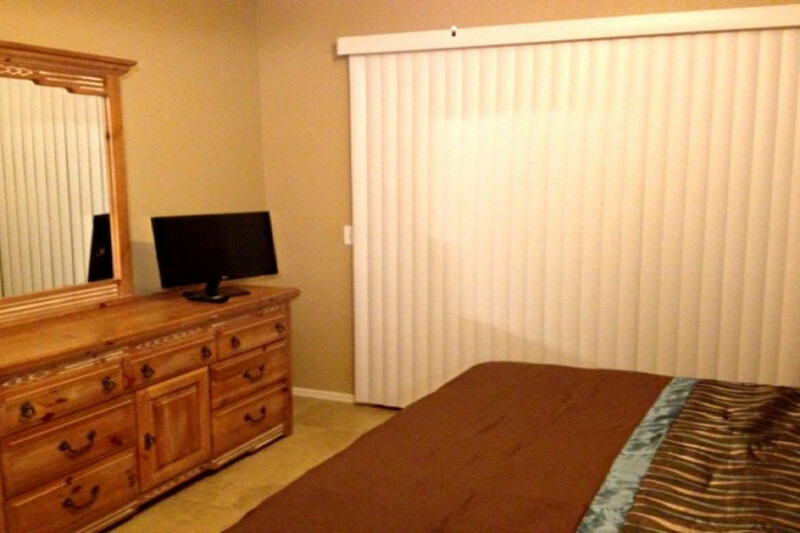 Unlike the others here, all of our rentals offer full-service check-in with a representative to greet you on site and to tend to any needs that may arise. 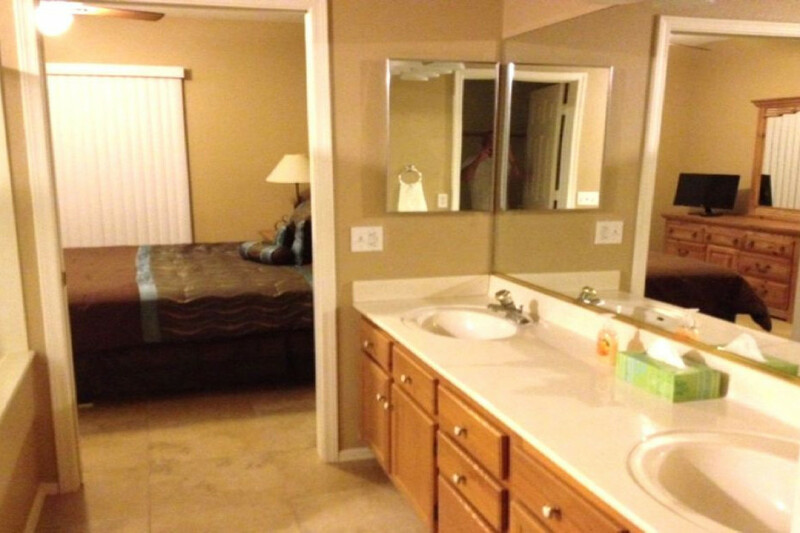 NOTE: Instead of free WiFi (as it has been labeled by HomeAway on our listing) we offer optional WiFi for a small fee for those using hot spots, data or not spending much time around the property, and have offset it with a reduced cleaning fee. 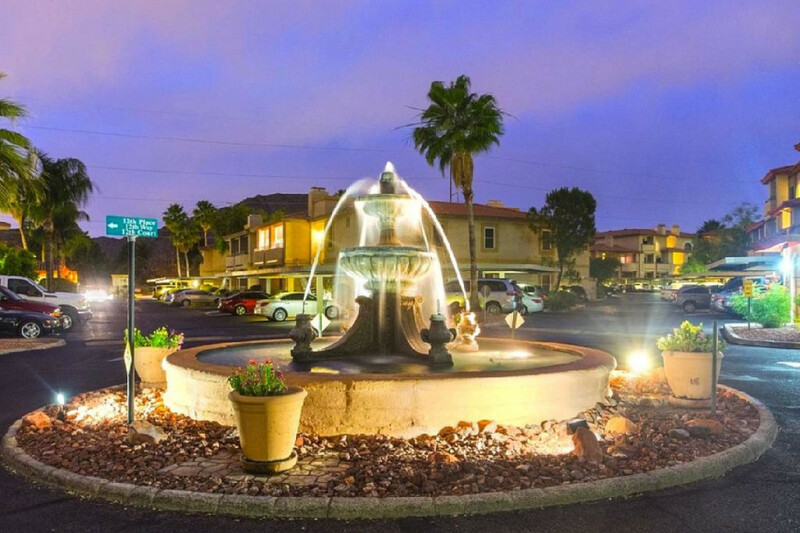 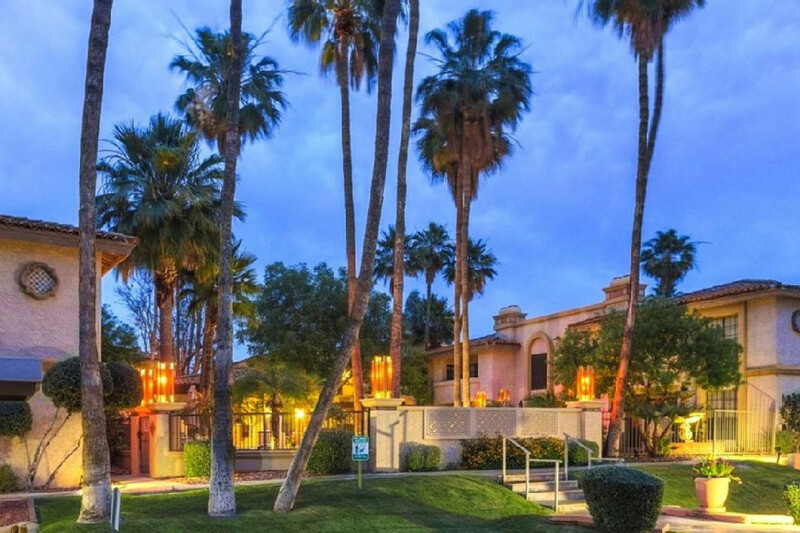 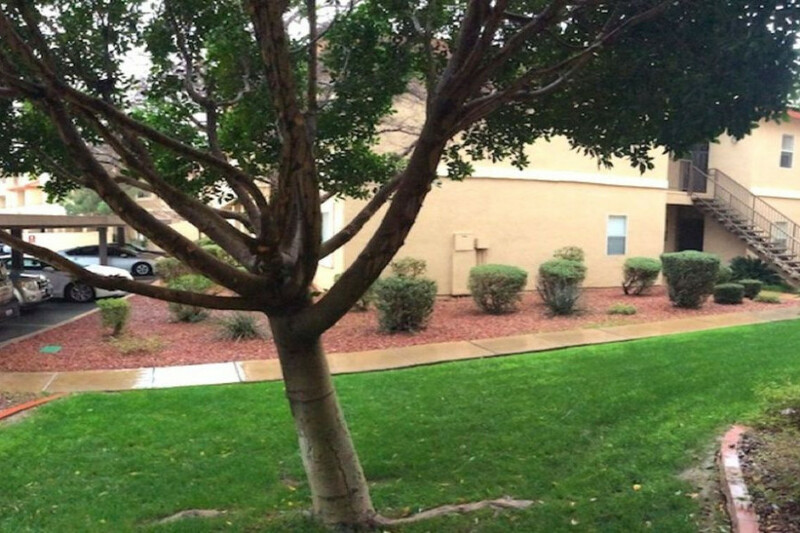 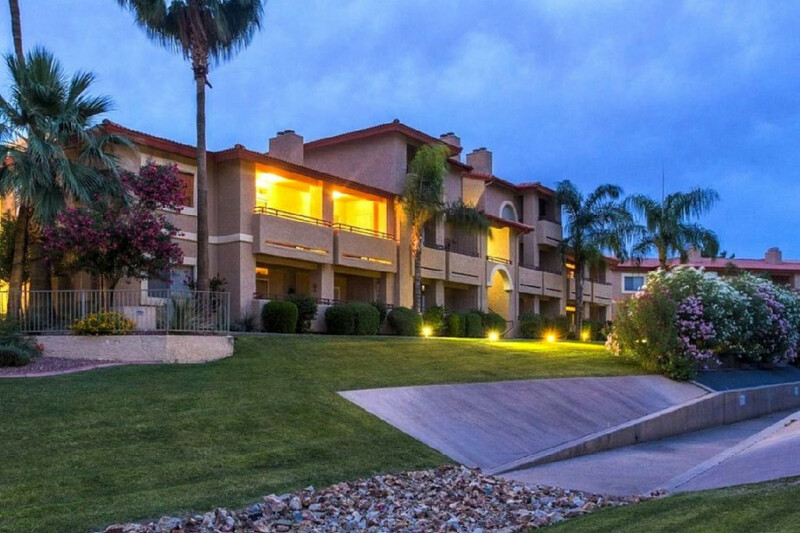 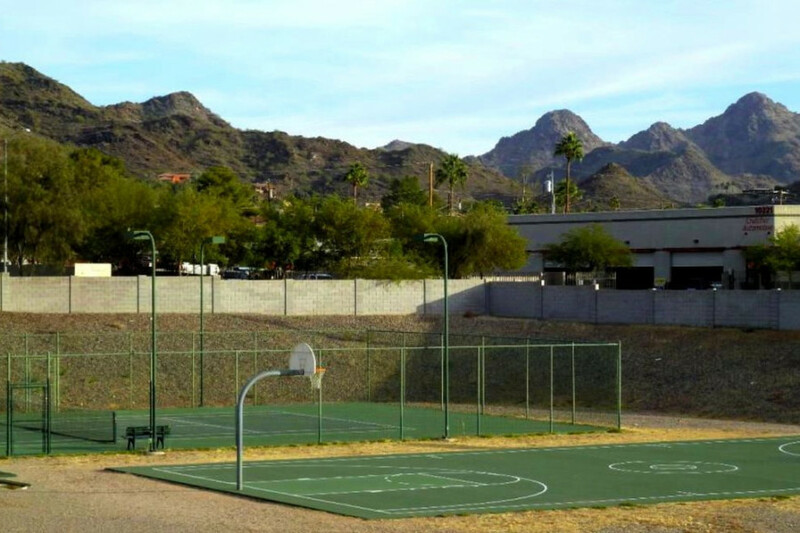 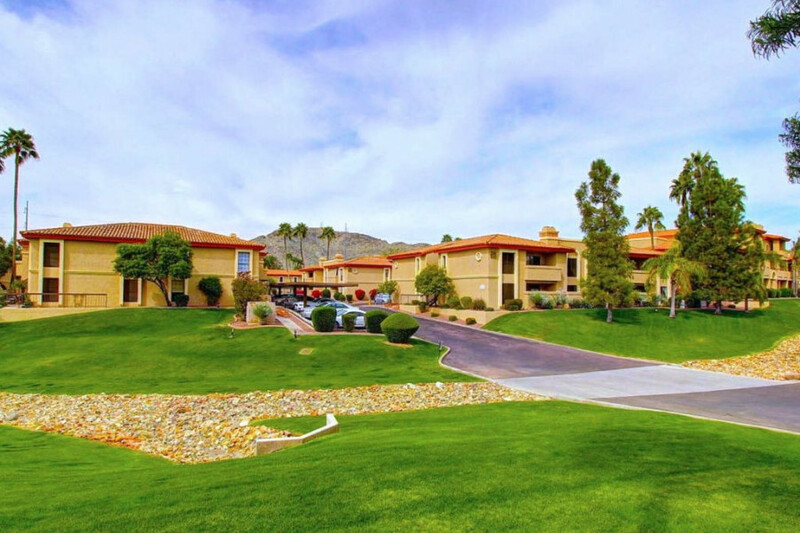 The Pointe Resort is a gated community located in North Phoenix about 10 miles Northeast of downtown and is adjacent to the Pointe Hilton Resort at Tapatio Cliffs. 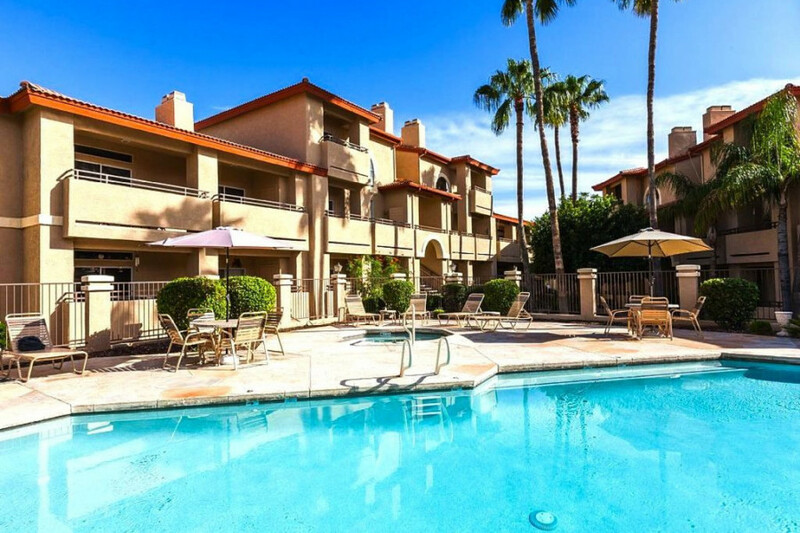 The complex contains three pool areas each with hot tubs, restrooms, grills and showers, as well as on-site tennis and basketball courts. All pools and spas are temperature-controlled, open and swimmable 24/7/365, and those staying for longer durations may have their mail conveniently delivered to one of the mail huts here on site. 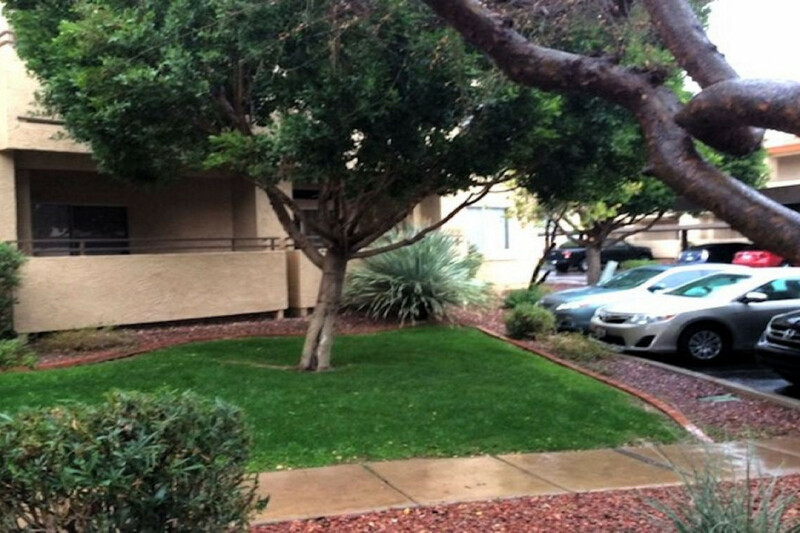 UPS and FedEx packages will be delivered to your door. 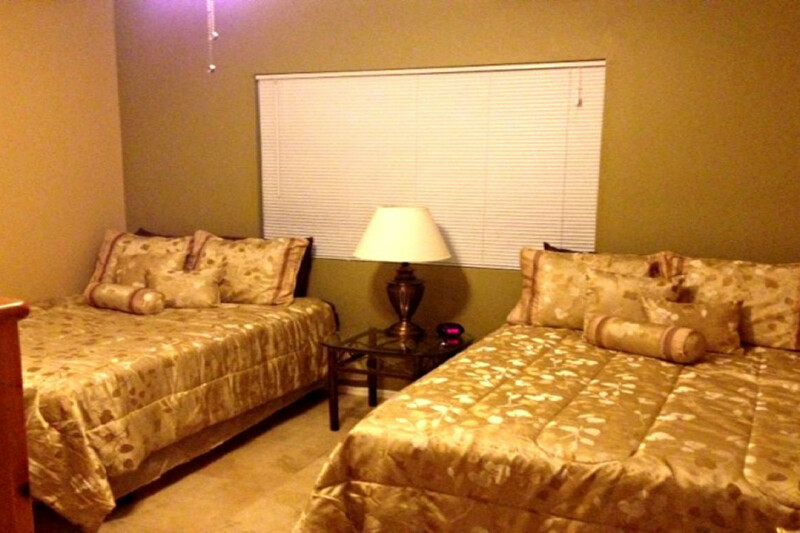 Share Property: Sun, Swim & Relax At Private Resort Community!